Welcome to CopyFaxes - your number one online store for office equipment. 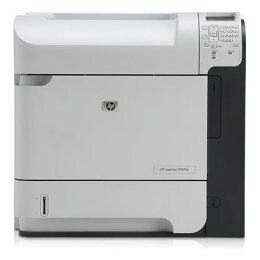 At CopyFaxes, we find the best machine for you at the lowest price possible. With over 40 years of experience, our sales team can advise you on a machine that matches the requirements of your office or home. If you know what you are looking for already, our easy to navigate website will enable you to complete your purchase in a whiz. All our machines are competitively priced, with your best interests in mind. CopyFaxes is a trustworthy store, with top ratings and reviews from satisfied customers, so you can buy with confidence. 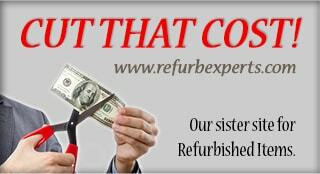 Shop here for reliable service, quality products and unbeatable prices. ...Customer service like that is rare these days. I expected an email telling me about the back-order, but the fact that I received a call AND a better product that will arrive on time is incredible!! Thank you, Sy!! 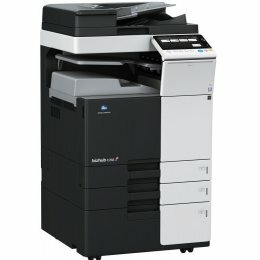 My copier arrived looking great only 3 days after the order went through... They lead me through the setup and installation process with step by step instructions and all was up and running in no time. I had such an awesome experience buying from Copyfaxes. Sy was super knowledgeable friendly and helpful. 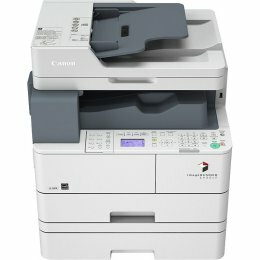 I will be using them again if any other printers in my office breaks. :) You guys rock! 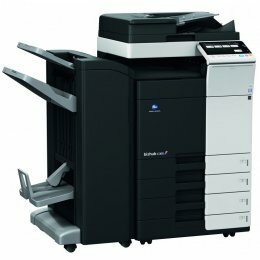 Shop online at CopyFaxes, for all your office equipment including printers, faxes, scanners, shredders and multifunction machines. 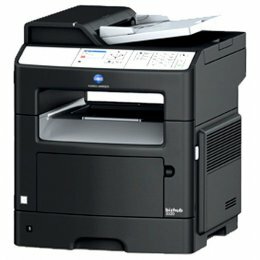 Browse for the latest products of the top brands including Brother, Canon, Konica, HP, Ricoh, Toshiba, Lexmark, and many more. Keep your office up to date and well stocked with our large range of office machines and office supplies, such as toners, cartridges and maintenance kits. 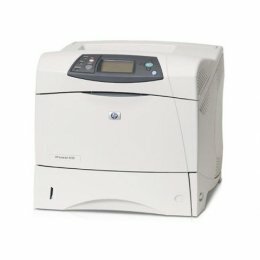 Equip your home with a machine suited to your needs, such as a faxphone, or photo printer. On our CopyFaxes online store, where we have over 10,000 products, you can check product prices, check whether products are in stock, read customer reviews,and make a purchase. Or, if you prefer, our sales team can help you with any of your queries. Our experienced team are happy to help you find the machine you're looking for, any additional accessories needed and help you complete your purchase - call 888.298.3095.